A stunning certified 0.91cts diamond, set in a platinum setting with 0.30cts. 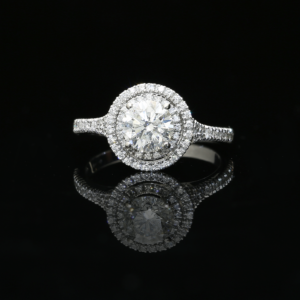 A stunning 0.91ct certified brilliant cut diamond set in an elegant platinum setting with 0.30cts of diamonds. 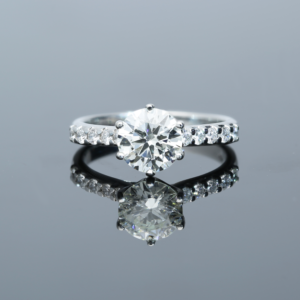 A stunning 1.03ct certified radiant cut diamond set in a beautiful platinum setting with 0.16cts of diamonds. A stunning 1.03ct certified radiant cut diamond set in an elegant platinum setting with 0.16cts of diamonds. 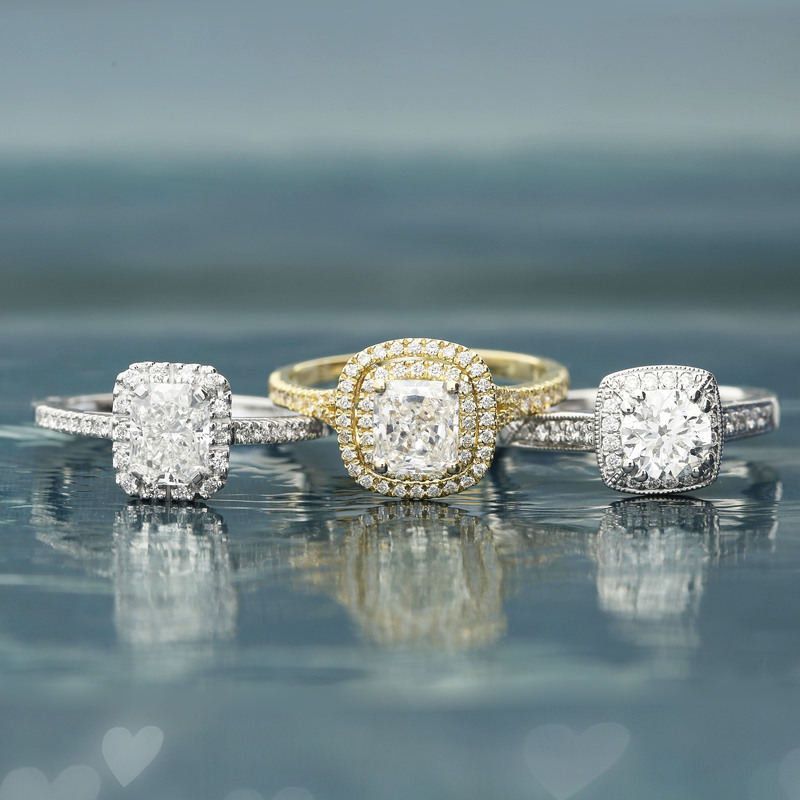 This ring is irresistibly beautiful. 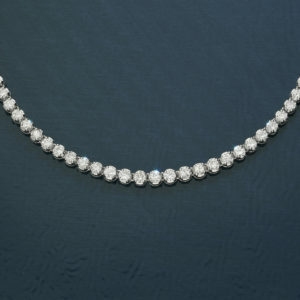 A stunning and elegant 18ct white gold tennis necklace with 113 diamonds and a total diamond weight of 10.06cts. 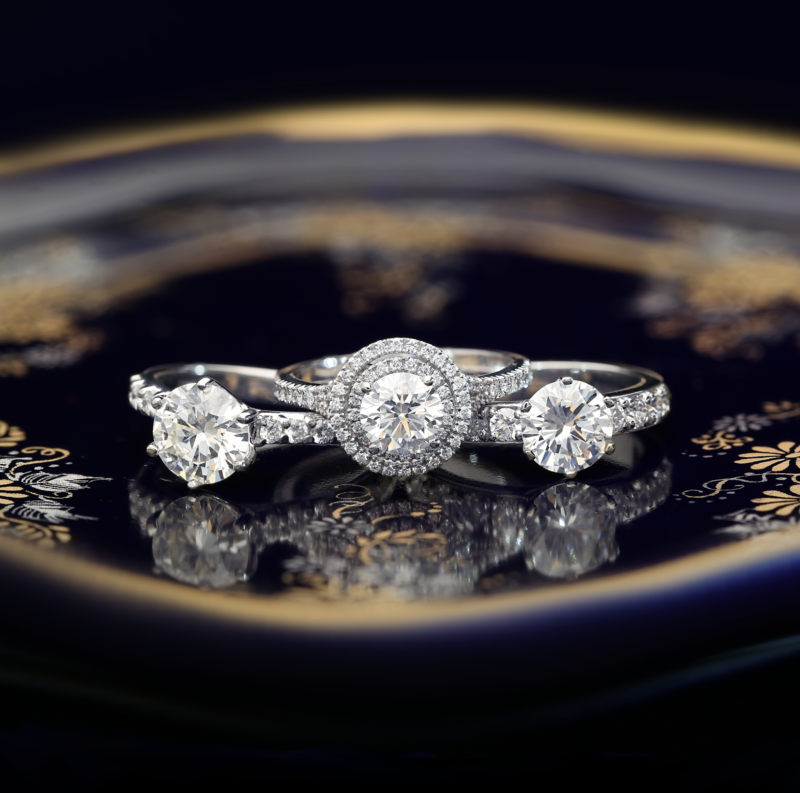 A truly timeless jewellery masterpiece. 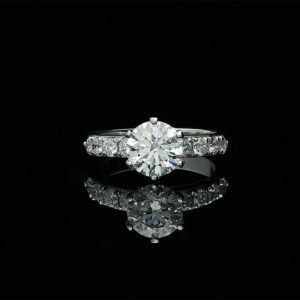 A 1.61ct certified diamond set in a stunning platinum setting with 0.30cts of diamond. 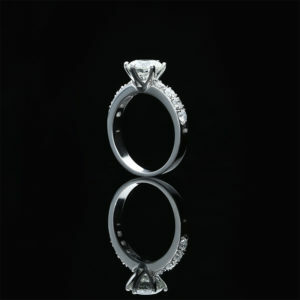 A 1.61ct HRH certified diamond set in an elegant and beautiful platinum setting with diamonds. 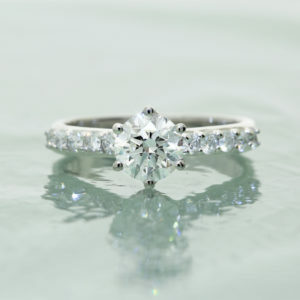 Platinum setting with 0.30cts of diamonds. 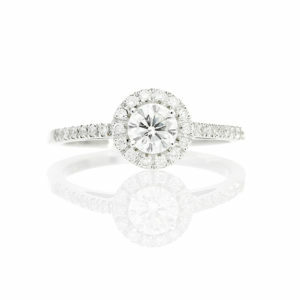 A 1.02ct certified diamond set in a beautiful platinum halo setting with diamonds. 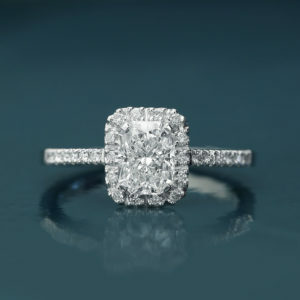 A beautiful 1.02ct IGI certified diamond set in a platinum setting with diamonds. 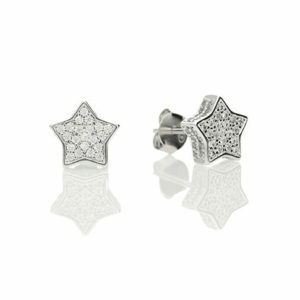 Set in an elegant platinum setting with diamonds. 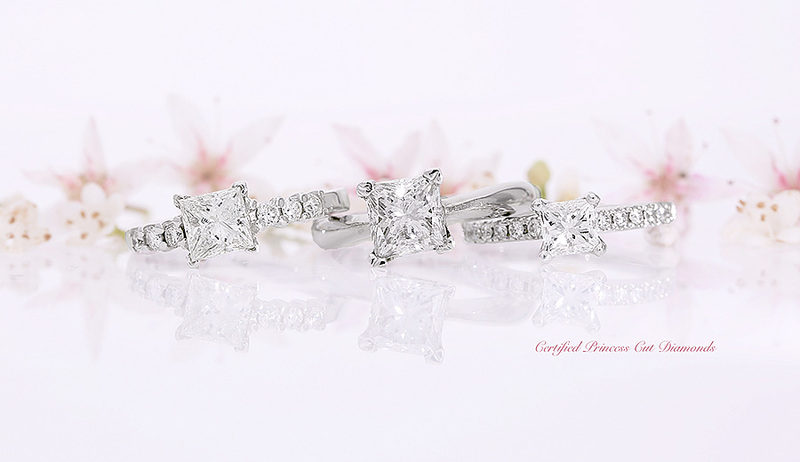 A stunning certified 2.00ct diamond set in a beautiful platinum setting with 0.56cts of diamonds. A stunning IGI Certified 2.00ct diamond, full of fire and radiance. 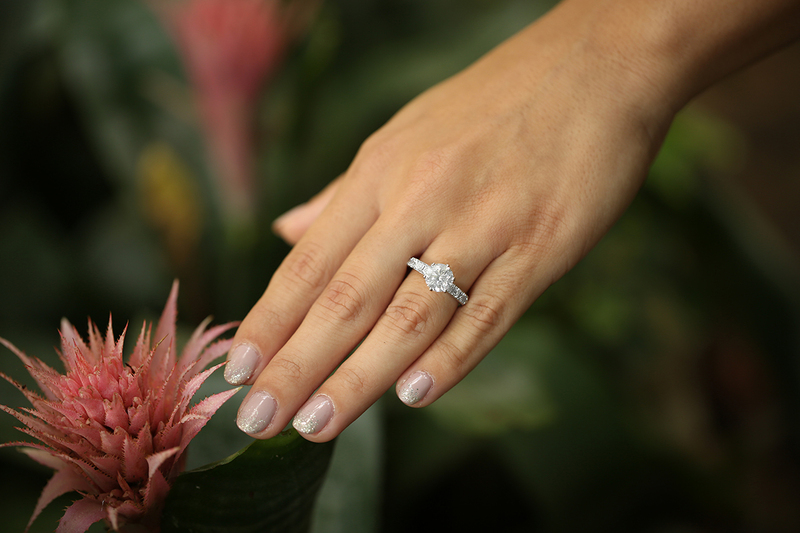 Set in an elegant platinum setting with 0.56cts of diamonds. The Italian setting is strong and beautifully made. An 18ct rose bar necklace with a rose gold bar with diamonds. 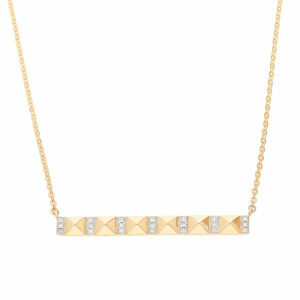 An elegant 18ct rose bar necklace with a rose gold bar with diamonds. 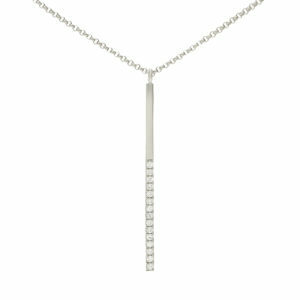 A delicate 18ct white gold bar necklace with diamonds. 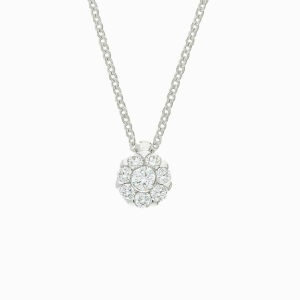 A delicate 18ct white gold bar pendant with diamonds on an 18ct white gold necklace. The Coronet Collection. An 18ct white gold ring with diamonds. 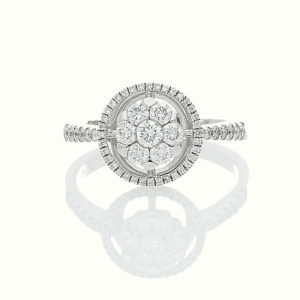 An impressive and timeless 18ct white gold ring with diamonds elegantly set in an invisible setting. The Coronet Collection. 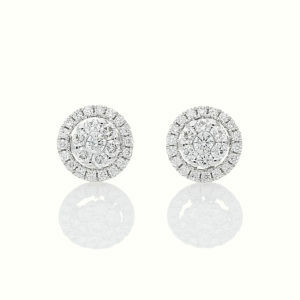 A stunning pair of 18ct white gold earrings with diamonds. 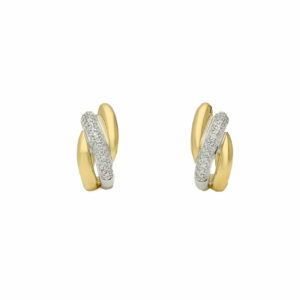 An exquisite and very beautiful pair of 18ct white gold earrings with diamonds. A must have in every collection. A set of three diamond bangles in 18ct white, yellow and rose gold. 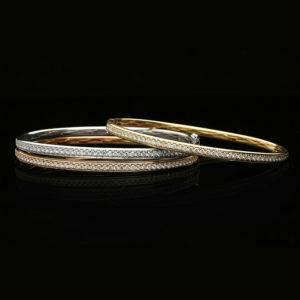 A beautiful set of three bangles, with diamonds. £5775 for the set, £1925 for each. 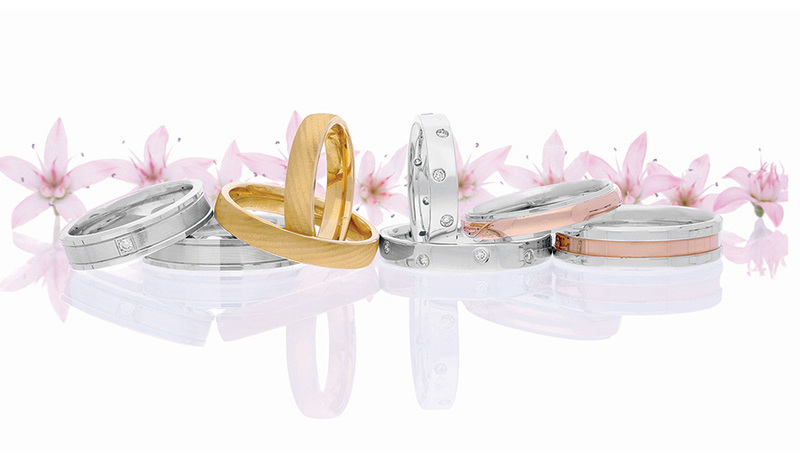 Set in 18ct yellow, white and rose gold. Weight of each bangle 14.4grams. The cost of each bangle is £1925. 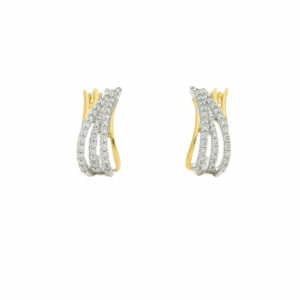 A pair of 18ct yellow and white gold earrings with diamonds. There are seventy four diamonds with a total weight of 0.28cts. 18ct yellow and white gold. 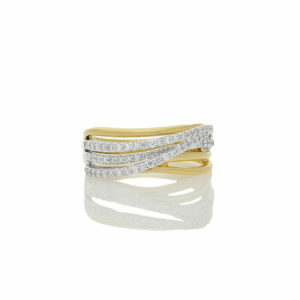 An 18ct yellow and white gold ring with diamonds. 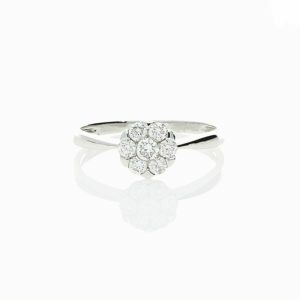 An attractive 18ct yellow and white gold ring with diamonds. 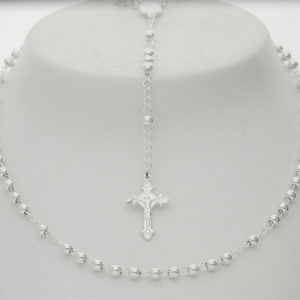 It has 51 diamonds. Total weight of 0.43cts. 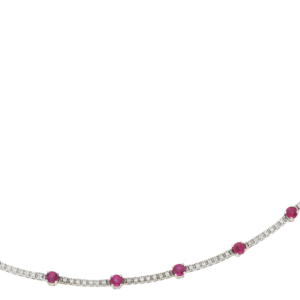 A stunning 18ct white gold necklace with rubies and diamonds. 65 oval rubies, 12.40cts of rubies in total. 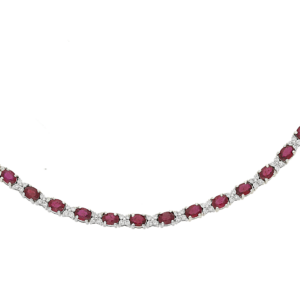 A beautiful and elegant ruby and diamond, 18ct white gold necklace.